The following audio is from our regular monthly program, The Text In Context. 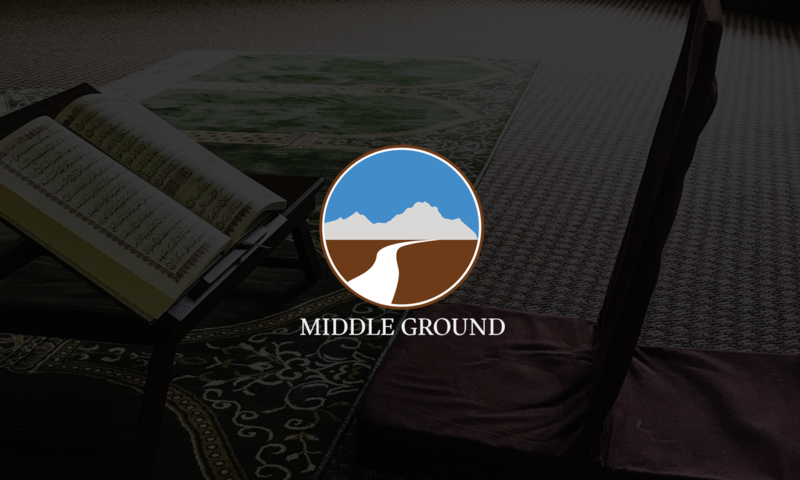 This Friday we discussed Ibn Juzayy al-Kalbi’s Fifteen Merits of Piety (Taqwa) from his work, al-Tas’hil l’Ulum al-Tanzil (Making Easy The Knowledge of Revelation), as was alluded to in the Friday Khutbah. See the khutbah for more extensive notes. Relief from anxiety (lit. “an exit from grief”). Provision supplied from where one does not expect it.